Last Friday, the Ministry of Education released the much anticipated results of the 2013 Primary School Examinations. This year’s results in respect of English and Math were dismal falling below last year’s. In English, fifty-three percent of the students did below a C grade which is ranges from sixty to sixty-nine percent and is considered satisfactory. 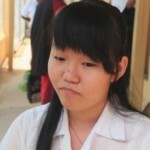 In math it was worse…with sixty-one percent of students scoring below that C grade. 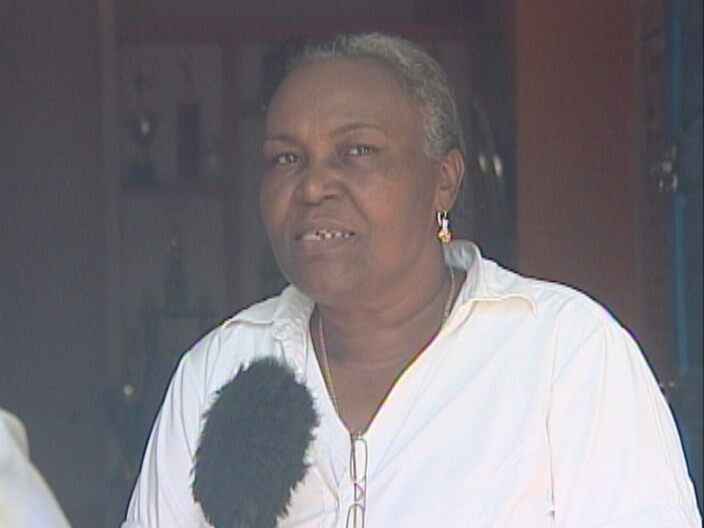 The Ministry of Education will be providing details this Thursday at a press conference. 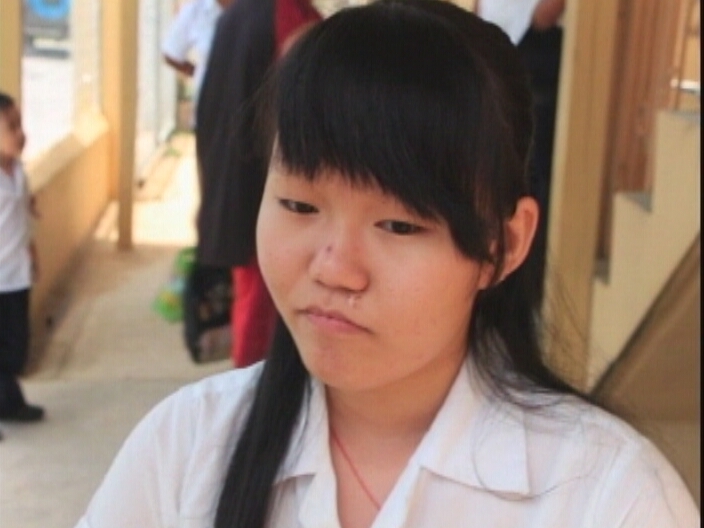 But there are still bright spots, the top performer hails from Bernice Yorke Institute and is a shy young girl. We also found some students who did exceedingly well despite the odds. Duane Moody reports. 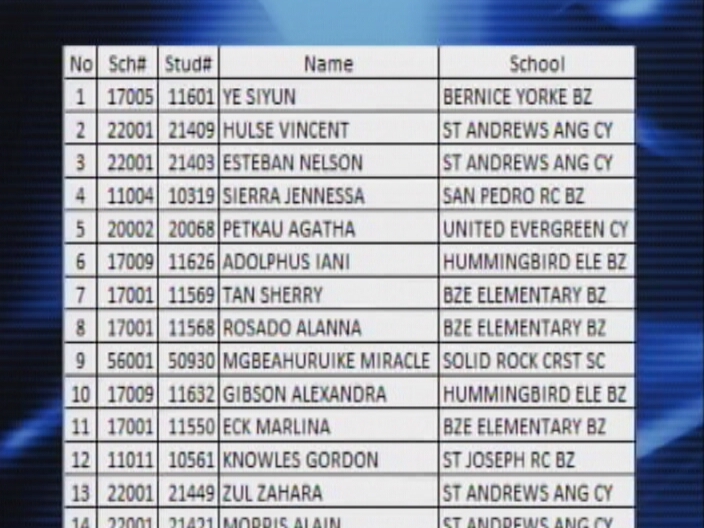 Some twenty-six students from primary schools across the country shared the top nine spots in the 2013 P.S.E. While first and fourth place had individual place holder, the other seven—specifically third, seventh and eighth place were shared by up to four bright minds. Fourteen year old Siyun Ye of the Bernice Yorke Institute got three hundred and ninety-one of the four hundred points to claim title as top performer. 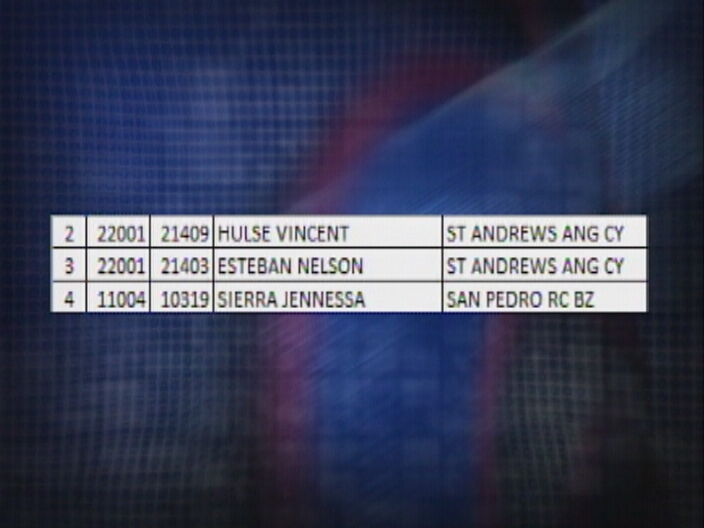 Second place in the exams was split between three students—one from San Pedro R.C. 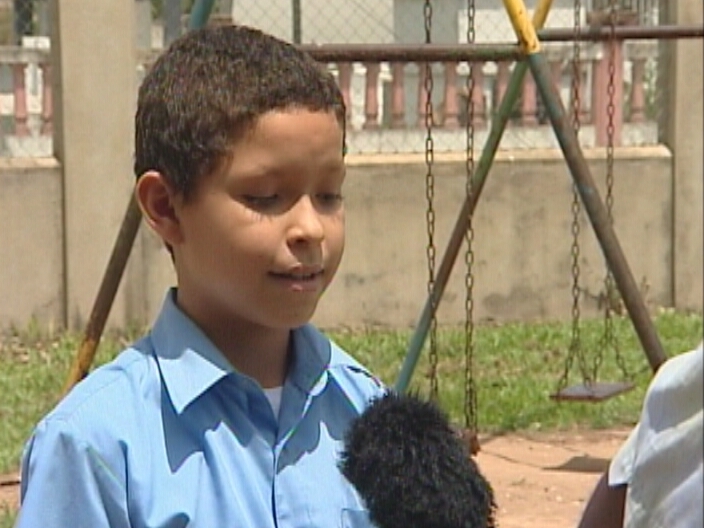 and two from Saint Andrews Anglican School in San Ignacio. 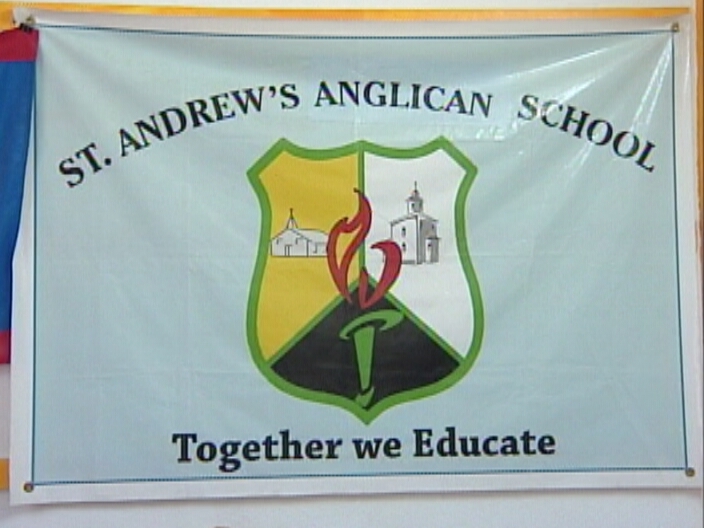 Saint Andrews Anglican, according to its Principal, Joan Neal, has always had students coming in the top twenty-five for the exams, but it’s the first time that they’ve made second and with two. Even more touching is that both students come from humble homes. 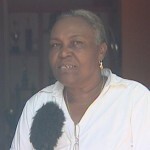 One is from a single parent home while the other lives in a remote area in the Cayo District with no electricity. Both said they were expecting to do well, but not to be one of the top scorers. Twelve year old Vincent and fourteen year old Nelson are joined by two other classmates, Zahara Zul and Alain Morris, who tied for sixth in the P.S.E. results. Duane Moody for News Five. 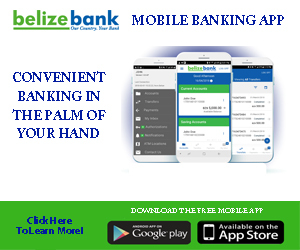 In the list of the top twenty-six performers, thirteen were registered in the Belize District, nine in Cayo and one each from Stann Creek, Orange Walk, Corozal and Toledo Districts. Now this makes me real sad even more than this gov. Messing up every aspect of life in this country all these top students come from different countries not even true belizeans this truly makes me sad. Anyway, congratulations to both of you. We have been saying this is an issue and that our children are being failed by the system for a long time. Sad that the reality had to happen and come to light by 53% of students failing… There is so much work to do to get our Education System on track but it will take ALL of us to do it. This is the reason that we have been working with Mr Gustavo A. Ramirez, Guidance Counselor / Education Consultant. He is Belizean and grew up and studied within the Belize Education systems, and then studied in the USA to earn a Masters Degree in Education. We invite each and everyone of you to read each Guidance Counseling article and participate actively in discussions on them. It is only through community participation that we can truly see where the issues are, and then work to solve them. I can already hear Faber giving his speech saying he has doubled the budjet of the Ministry of Education, as if this in itself is an achievement, what is the achievement in spending more and receiving less. this should be an indictment of his ministry. The private primaty schools receive no money from government yet they continue to excel every year. they must have a formula that is working, why government can’t work with them. create charter schools. involve them more in conferences, government treat private schools like they don’t exist, they wan’t nothing to do with them. the future of a nation depends on the education and health of its children. how do you think BELIZE is doing in either field..
To the parents of the top winners, in particular to the parents of Siyun Ye, Vincent Hulse and Nelson Esteban – congratulations not only to your extremely bright and dedicated scholars, but to you the parents for instilling in your children the value of education and dedication to their studies. This should show all the haters what a proper home upbringing and dedication can achieve. To the negative “Rods” out there – Siyun in particular should be seen as a perfect example of what cultures that are not made up of lazy and bitchy people can achieve in life. Why do you think that countries such as China, Taiwan, Singapore, etc. are competitors in the world arena? Because it all starts with a good education and is topped off with respect for one’s family, family structure and especially respect for yourself. Instead of being bitchy about these kids’ race and culture, see them as a positive example of what can be achieved with a serious dedication. If these kids can make it, why can’t the others? It certainly shows that it is not the education system that is failing. A small mistake between the use of the words “good” and “well” is being criticized but you fail to notice that all three top winners spoke extremely GOOD English. How many kids are not interviewed by the media and it makes you want to curl up and die with their total lack of the use of proper English? Even when it is attempted, the misuse of nouns, verbs and tenses is atrocious! And I am not speaking about children that come from non English speaking households. You go figure what the use of Creole has done, and is continuing to do, not only to the education system, but to the future of this country! Congrats to all top scorers!!! I am sure that it is a result of hard work from teachers, students, and parents. In my mind, one of the main reasons why children score low in school is that now there is too much distraction. They prefer to go on facebook and other social sites rather than sit down and read or review. It is the sad reality. That is as a result of poor parenting/monitoring. So many teens online til late hours thanks to wifi and smart phones. Im not bashing technology as I believe that we should embrace it as a tool to make us better…as a learning tool. Very well said, Rose. Haters are jealous and narrow-minded. 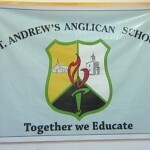 Congratulations to St. Andrew Anglican Primary School in San Ignacio, one of my alma maters. 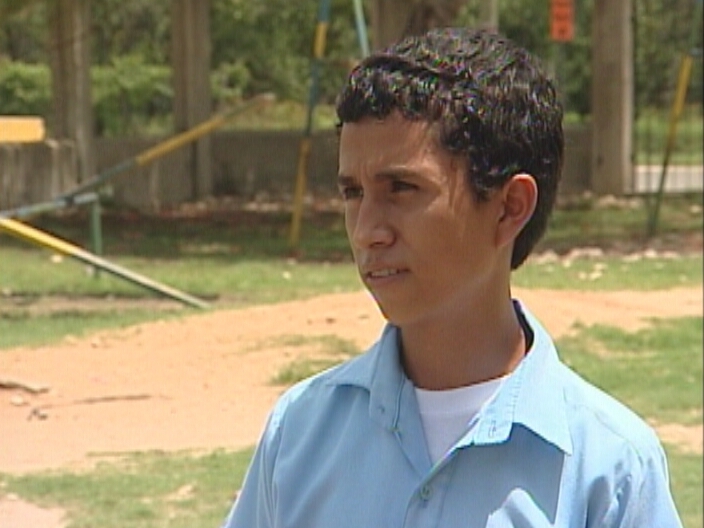 This primary school has been performing exceptionally well in the PSEs for the past 20 years plus, but we never heard much about them because the media have always concentrated on the top performers from the Belize City-based schools instead of reporting on the overall performance of schools (i.e. 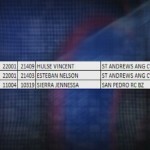 average score per student sitting exam) from all districts. This year they had 2 of the top 5 and 4 of the top 15. But more importantly, their overall performance continues to shine forth. Congratulations to Mrs. Neal, the Principal, and her staff for their hard work and dedication, and many thanks to all the past teachers and students who continue to be there for St. Andrew!!! SAS —- ALL THE WAY!! !